It's the Group Pose References for Artists kickstarter! SenshiStock, Null-Entity, and I are trying to storm jademacalla's castle and kidnap him while we go on stocky adventures! Help us get there! And then, once we're there, help us eat so we don't collapse after one day. 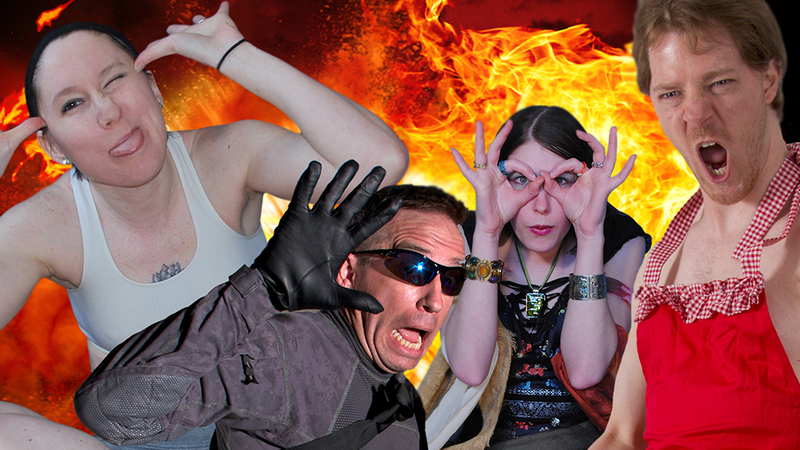 Click the giant picture of our ridiculous faces (you're welcome) to see the backer rewards and other details. And if you feel so inclined, please SPREAD THE WORD!